Executives, as well as all project portfolio sponsors, need to make critical decisions on a day-to-day basis. As a result, they need real-time forward-looking visibility on their strategic initiatives and project portfolio status. Thus, consistency in reporting this status is important. To obtain stellar consistency and visibility, many turn to progress report templates. In this article, I will give you an example of the progress report template that I find to be the most effective and explain how to use the progress report template. In many large organizations, reporting project portfolio performance presents many flaws. One of the most current flaws is the lack of common language between different project leaders, or different portfolio managers. 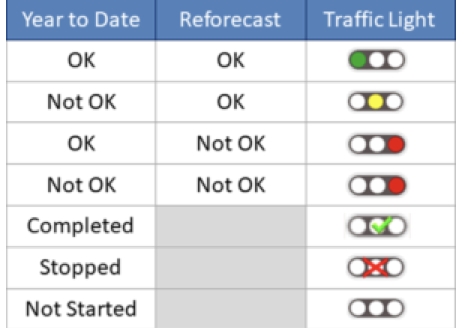 Just as traffic lights do not mean the same thing, KPIs and measures tend to cover a large variety as well. As a result, these reports can become quite ambiguous. In addition, many reports explain solely what was accomplished in the past, bypassing what is to be accomplished in the future. Here is status report that solves many of these issues: the portfolio status report. This template is intended primarily for the executive committee, the portfolio sponsor, the portfolio manager, each portfolio component accountable, and the PMO (a Portfolio Management Officer) who facilitates its update. It is a one-page report focusing only on the few vital projects in the portfolio. This is inspired by what President Kennedy said to the US Congress on May 25, 1961. The answers to these questions drive the choice of the traffic light color. Green means that the target is met or will be met, and that we have solid reasons justifying our level of confidence. Yellow means that the target is not met yet, but that it will be met, and we have no need for special management attention. Red means that progress or impact does not satisfy the plan and requires special attention from management. In other words, the project team needs help. The traffic lights alone do not tell enough. Leaders need to make decisions and take action. So, what exactly does WIN* mean here? What is important, do NOW. This is a forward-looking statement established by the initiative owner. These are for tasks that need to be done to make the initiative successful. It follows any yellow or red traffic lights. If the initiative accountable writes it in black, then there is no special need nor decision expected from the executive committee. If the initiative accountable writes it in red, there is a need for help from the executive committee. It requires a decision and an action. This was the “WIN” President Kennedy presented to the US Congress on May 25, 1961. A global-500 company had more than 1,500 business improvement projects running in the world. More than 100 entities managed these projects in as many portfolios. 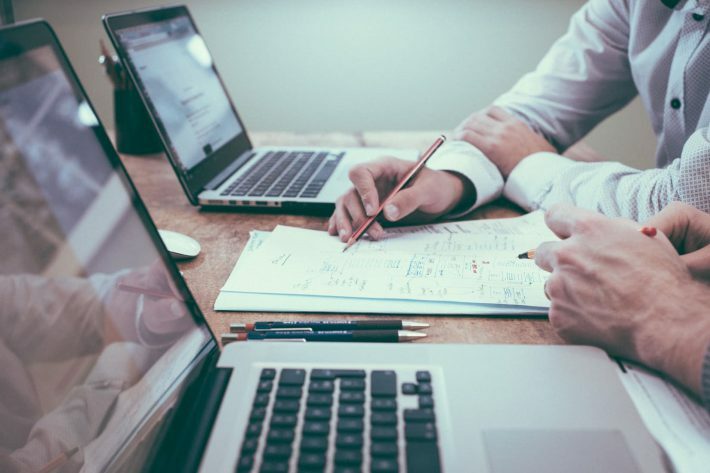 The Enterprise PMO implemented a simple Project Portfolio Management System that allowed them to monitor the project performance based on the template. Not only the entity portfolio managers, but their entity leadership team, the project managers, and the team members received the full write and read permission on the project data (progress, impact, WIN). It is important to note that the strategic initiative accountable updates the information, not the PMO. The PMO helps the strategic initiative accountable to choose the right updates. Yet, the accountable carries the full accountability for the information provided and communicated. Individuals who needed to access specific data may also receive a read permission from the system administrator. User acceptance was excellent. The results went above expectations. A common language allowed the company population to access a single version of truth and a joint understanding of the performance of all projects. The leadership team used the report during short and focused reviews where they were able to take informed decisions based on forward-looking information they felt comfortable with. 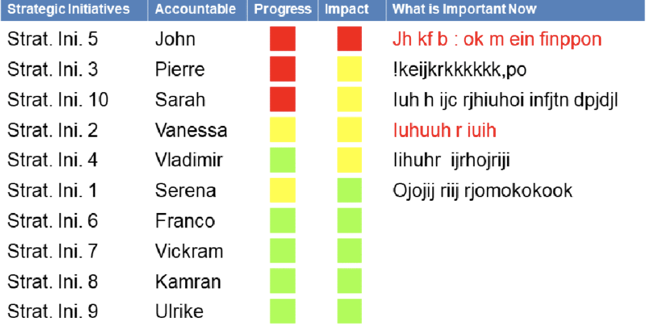 If you’re looking for a similar template in a quadrant-based form, check out our Progress Impact Report template here. The template will help you divide your tasks according to how far along they are as well as their potential impact on success. Philippe Husser is a Paradigm Shaker and a Change Maker in complex global organizations with 40 years of experience. 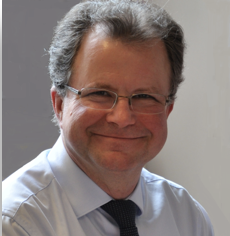 His work is focused on implementing and running Strategy Management Systems, Strategic Initiative Portfolios, and Transformation Programs. Philippe animates a blog at www.philippehusser.com and a community of 18,500+ followers on LinkedIn. 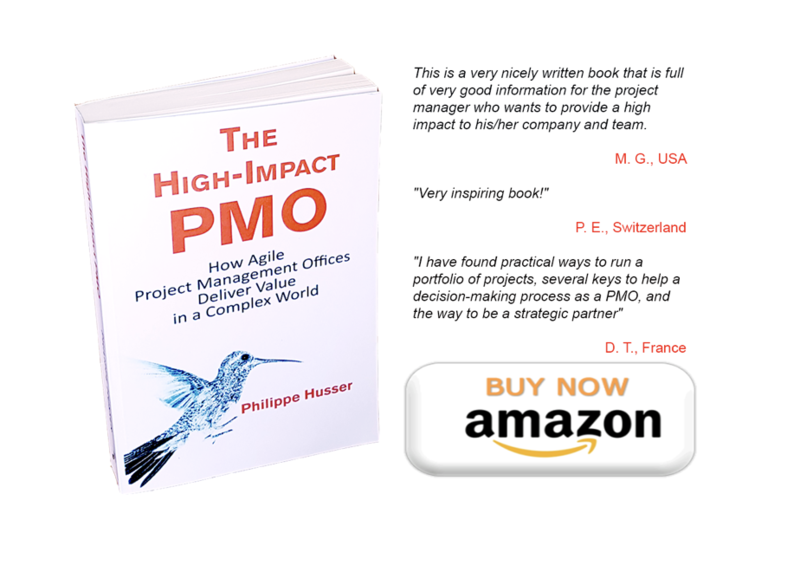 He is also the author of a book: The High-Impact PMO.